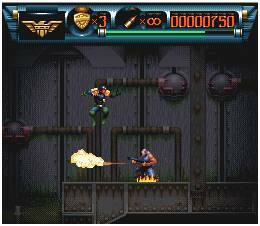 Краткое описание: Judge Dredd is a platform action game based on the British comic book character of the same name and the 1995 movie that tarnished that name. 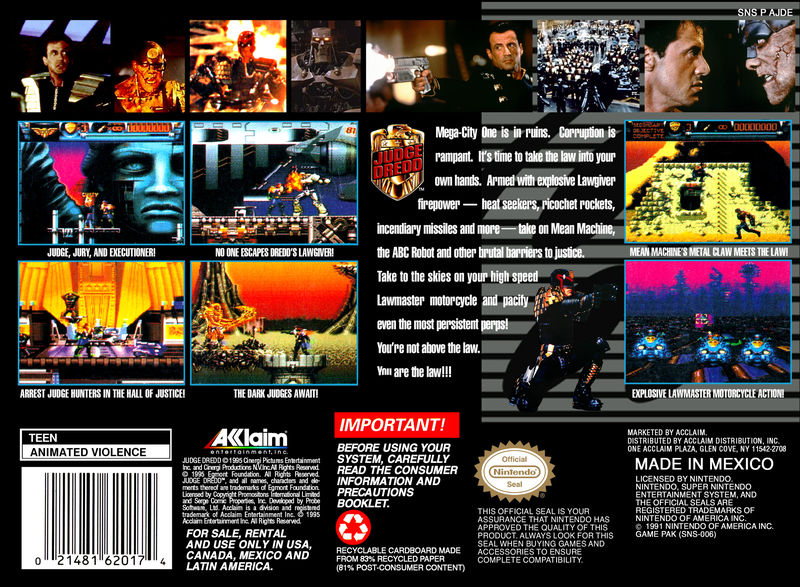 The game was a multi system release so it fits the standard console jump/shoot/duck formula although it does add some unique twists such as wounding enemies so that they surrender and can be arrested. 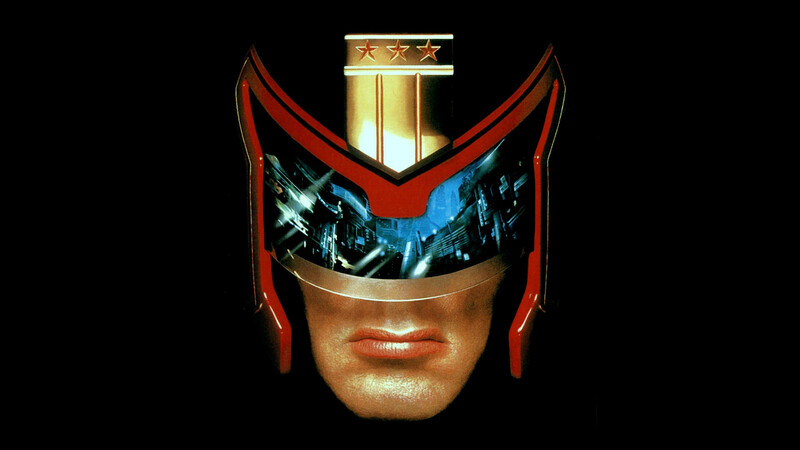 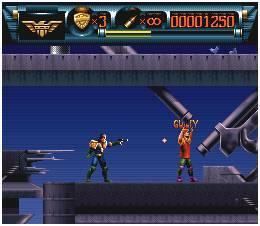 Judge Dredd is a platform action game based on the British comic book character of the same name and the 1995 movie that tarnished that name. 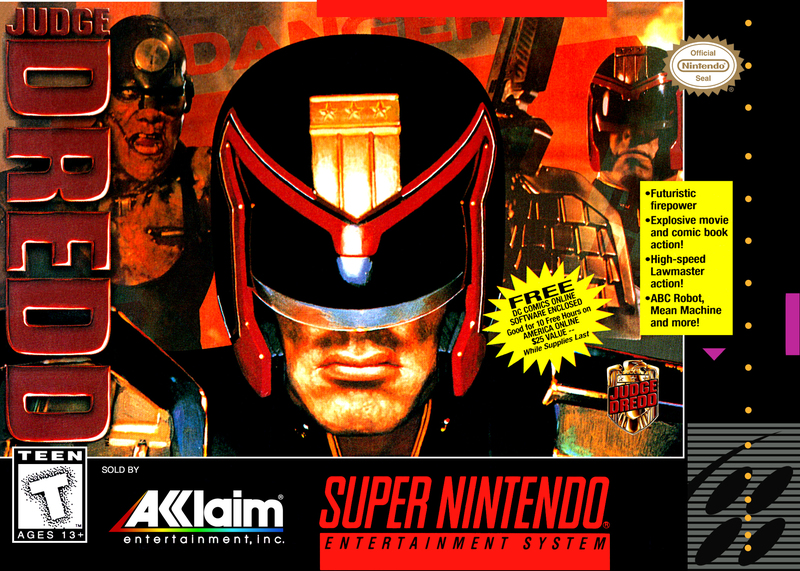 The game was a multi system release so it fits the standard console jump/shoot/duck formula although it does add some unique twists such as wounding enemies so that they surrender and can be arrested.